Volkswagen India launched versions of the existing Vento sedan and Polo hatch in India which are called the Vento Highline and Polo Exquisite. These versions will have some change on the bodywork. Available in Highline MT trim of 1.6 MPI and 1.5 TDI, Vento Highline Plus has been priced at Rs 9.7 lakh for the petrol model and Rs 10.98 lakh for the diesel version (ex-showroom, Mumbai). The limited edition of the sedan comes with Touchscreen Navigation and Multimedia System with carbon fibre finish centre console, carbon fibre finish electrically foldable mirrors, detachable window blinds, cruise control, ‘Vento’ scuff plates, and ‘Vento’ floor mats. Volkswagen Polo Exquisite, the special edition comes with features like Multimedia music system with carbon fibre finish centre console, carbon fibre finish electrically foldable mirrors, cruise control, seat cover, detachable window blinds and ‘polo’ scuff plates and floor mats. 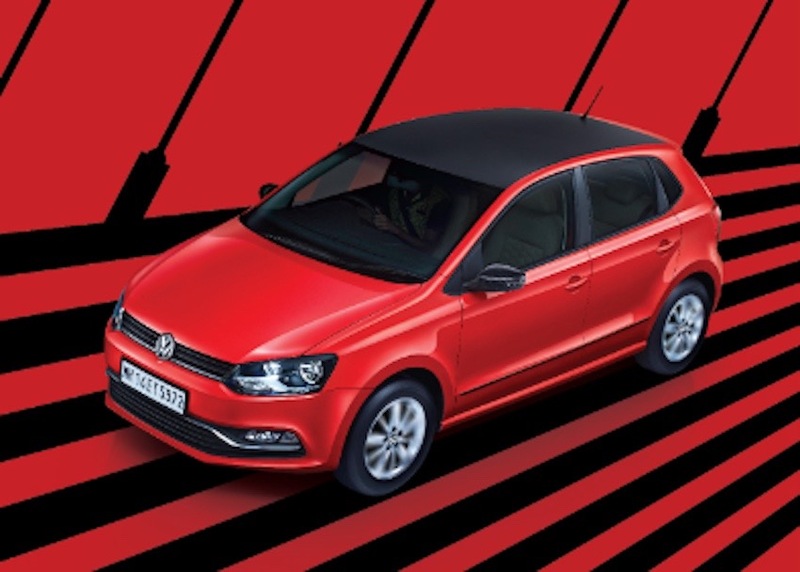 The new limited edition of Polo is offered in the Highline trim of the 1.2L MPI petrol and 1.5L TDI variants. There are no mechanical changes on the car. Volkswagen Scandal: Company asks dealers to stop selling the Polo in India. What is the reason?